Previously spent 5 years as lecturer in orthopaedic in University Malaya and 30 years in private practice, I have vast experience in most orthopaedic surgery ranging from trauma, sports injury, joint replacements and implants. 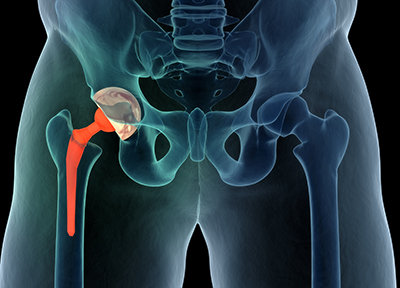 The hip joint bears the weight of our whole body and is subject to wear and tear. The spine protects our spinal cord and has 33 small bones called vertebrae from which nerves exit to innervate our limbs. 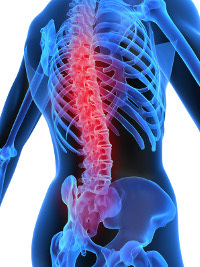 Sometimes, the nerves get compressed causing pain or limb numbness. 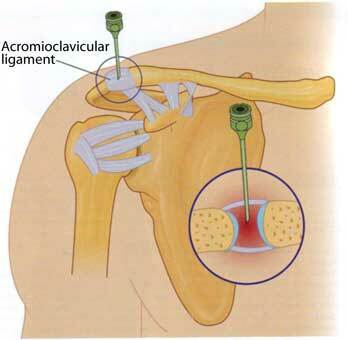 The shoulder can get injured from trauma or sports injury. The knee is subject to a lot of wear & tear from walking, running or sports. 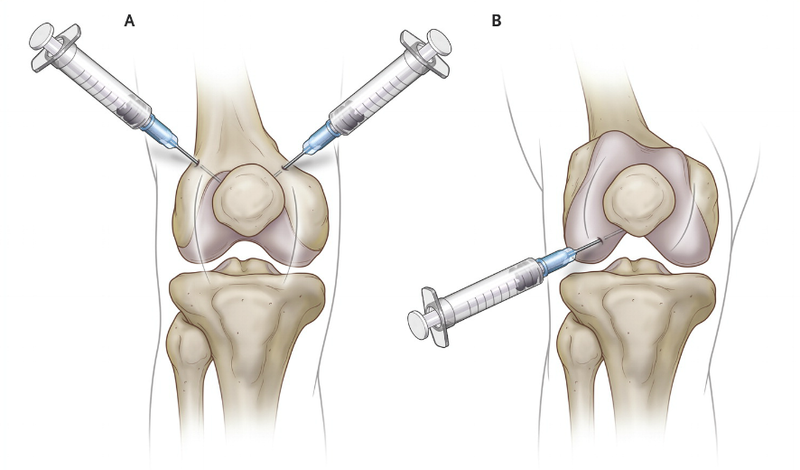 The knee cartilage or ligaments are easily injured causing pain or loss of mobility.